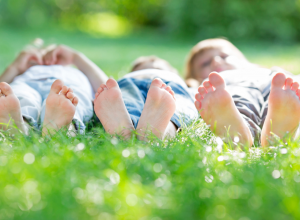 Just like with adults, foot care for children is vital to their health and wellbeing. But caring for kids’ feet isn’t exactly the same as caring for your own feet. Their delicate toes and soles are still growing and therefore require special attention and proper shoes. 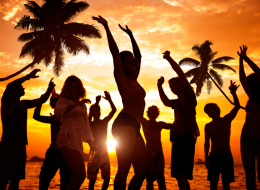 Children also experience unique foot disorders, including Sever’s disease, flatfoot, in-toeing (pigeon foot) and other deformities that often require exams and treatment by podiatrists or orthopedic surgeons. 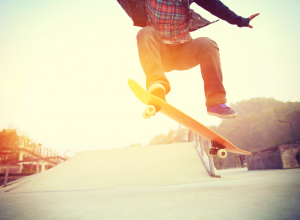 Keep the skateboard tricks coming without shredding your feet and ankles. 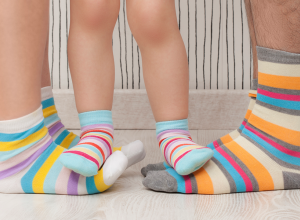 Effective home remedies that fight against kids’ foot odor. 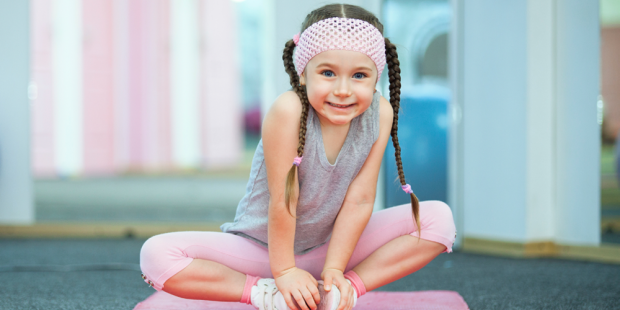 Foot gymnastics for kids is both fun and healthy! 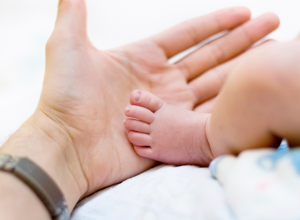 The ultimate guide to trimming infant fingernails and toenails. 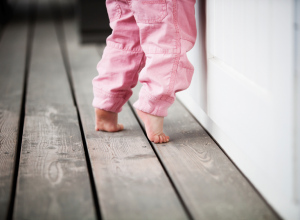 Learn the best ways to spot and treat baby and child ingrown toenails. 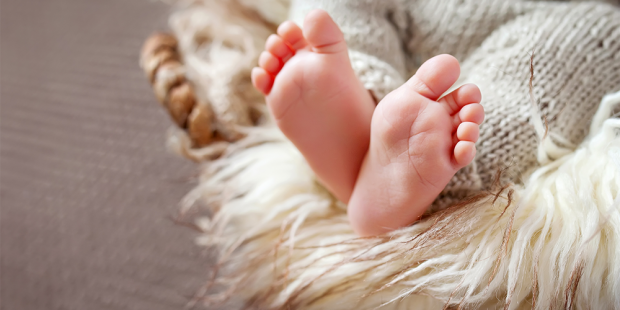 Like Goldilocks, your baby's foot temperate shouldn't be too hot or too cold, but rather just right.